here's a short and sweet little tute on how to make a fabric bow. 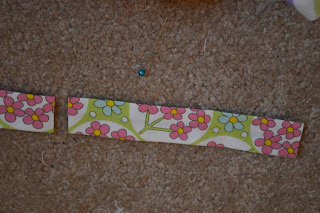 I didn't take photos of the first steps because they are straightforward. ~Take the two long strips and sew them, right sides together, leaving a small opening for turning the fabric right side out. Sew an angle at the ends of the fabric strip if you like the angled edge look to your fabric ribbon. 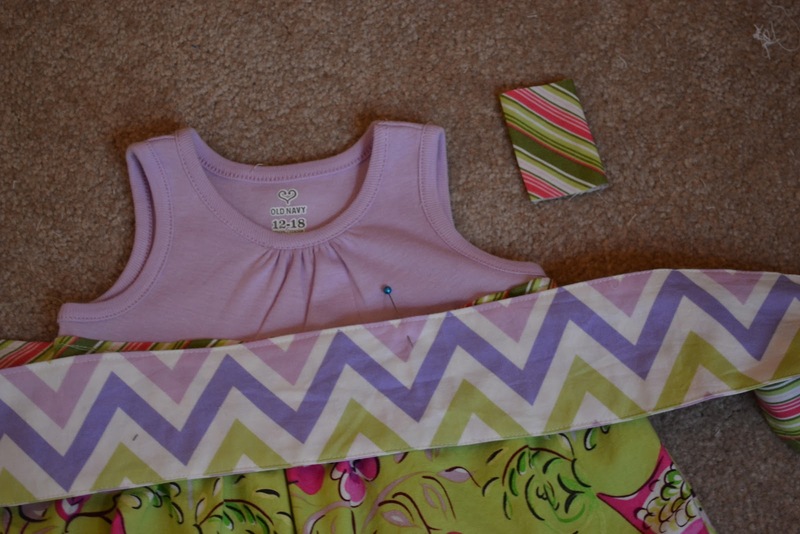 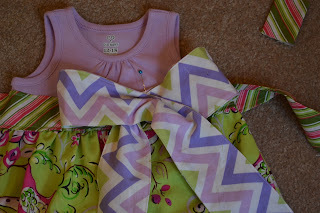 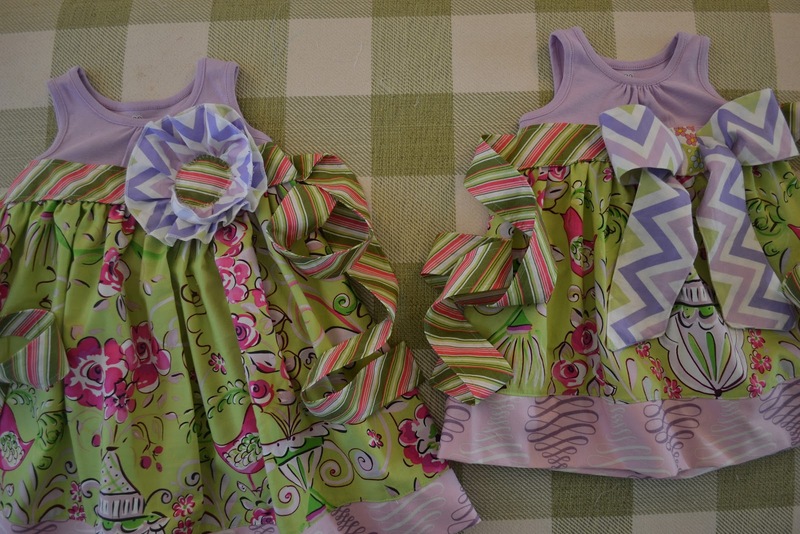 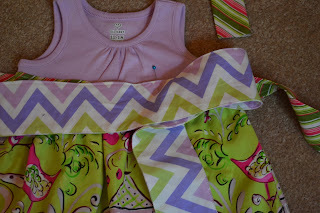 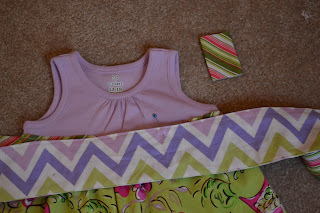 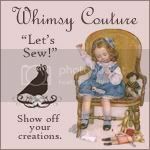 ~Lay the center of the fabric ribbon on your piece of clothing where you would like to position it. 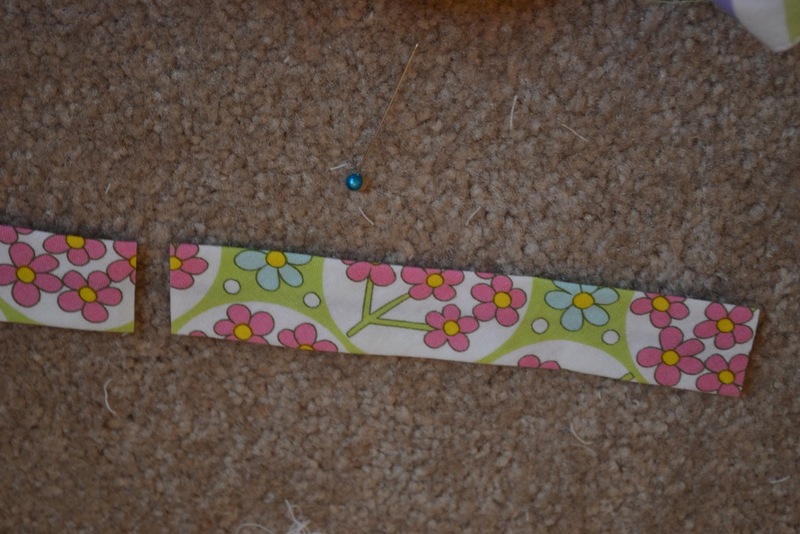 ~fold on side of the ribbon toward the center. 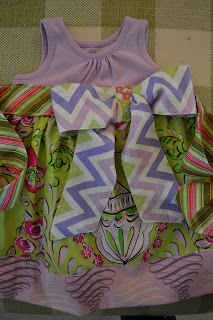 ~scrunch a bit to see if you like your bow. 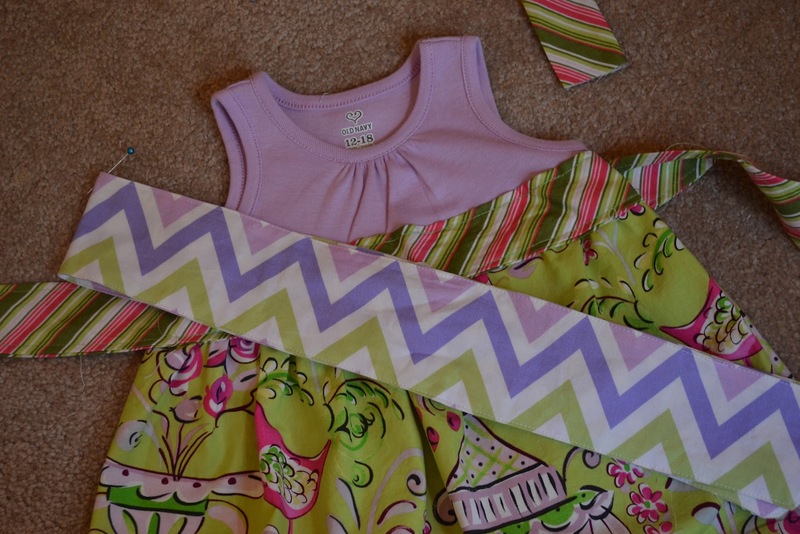 ~take your bias tape and position it over the place on your ribbon where the sides of the fabric ribbon meet. 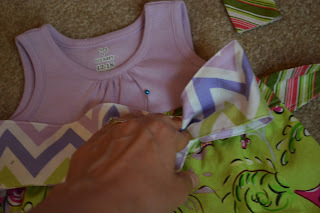 ~fold the top and bottom raw edges of the bias tape over the top of the center of the ribbon. 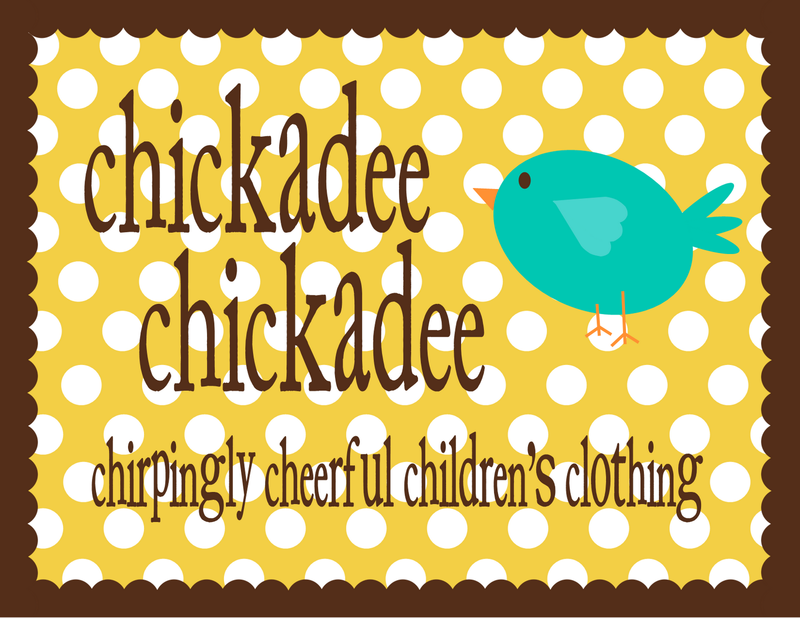 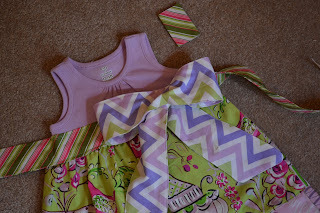 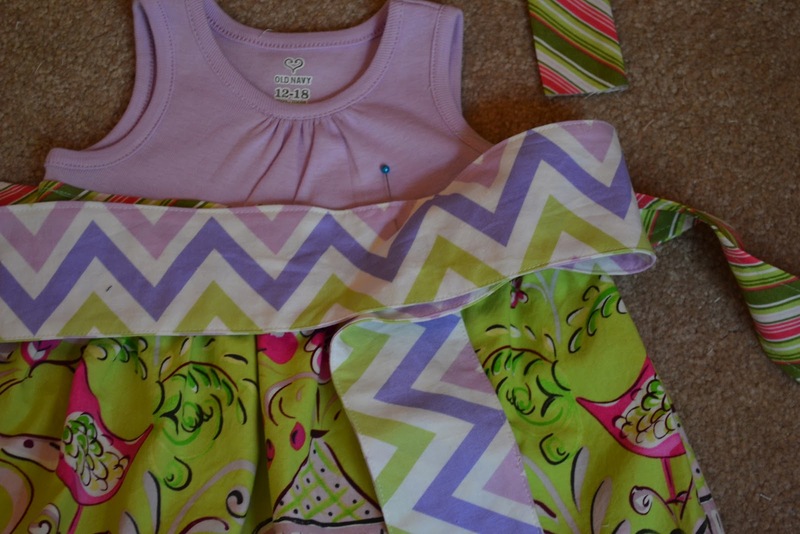 ~sew the rectangle down with a simple top stitch, making sure to enclose the bow! viola!